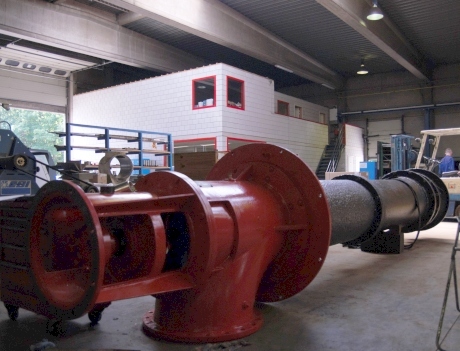 Maintenance & repair of Pumps: Centrifugal, vacuum, multistage, ..
Our services range from standard inspections and repairs to complete overhauls. 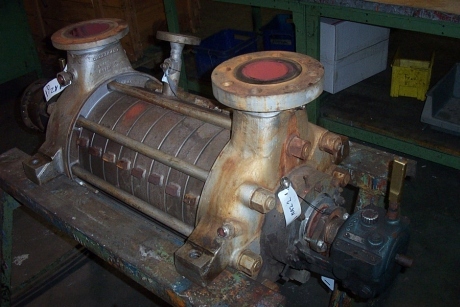 A repair or overhaul of a pump generally consists of an Inspection, Repair/Modification and a final Report. The improvements have been realised within a contract in which maintenance activities & tasks have been defined and rates have been agreed for standard overhauls. 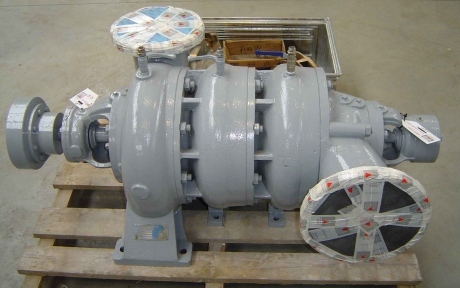 The contract concerns 200 centrifugal pump units with motor drives between 30 and 400kW. 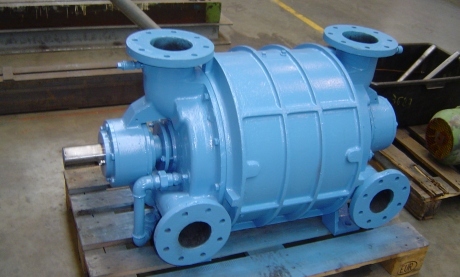 The API pump units have been operating for 5-8 years in a petrochemical environment. The site is a Seveso facility where Atex regulations apply. Maintenance Partners’ maintenance approach has resulted in a cost reduction by 50% while the availability has been increased by a factor of 3! Learn how we reduced maintenance costs while increasing availability at this page.